Institute of Occupational Safety and Health (NIOSH) at their Pittsburgh Offi ce of Mine Safety and Health Research. For the nearly 10 years prior to this appointment, Dr. Haight served as an Associate Professor of Energy and Mineral Engineering at the Pennsylvania State University. He has a PhD and Master's degree in Industrial and Systems Engineering both from Auburn University. Safety Professionals Handbook. He is a professional member of American Society of Safety Engineers, American Industrial Hygiene Association and the Human Factors and Ergonomics Society. 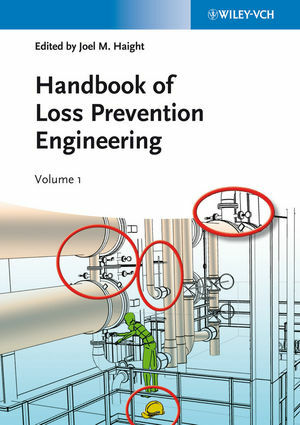 What Is Loss Prevention/Safety and Health Intervention? Why Is It Good Business to Improve Your Company's Culture?